I got the pleasure to read this amazing book by my fellow author and friend Madison Daniel. Here is my review of his phenominal book. It will be released March 16th 2012 with Crushing Hearts & Black Butterfly Publishing!!!! Check out this amazing cover too! It's gonna be epic!! A most intriguing book, the story of Max Valentine, a supernatural fire-wielding healer who has arrived in Maui Hawaii to start his life anew after tragedy has torn his family apart. After his father dies, he now is sent to live with his uncle Frank in the beautiful island of Maui. What an awesome backdrop for this mystical and fiery read. The author Madison Daniel describes it with amazing detail and vibrance. The characters were enticing! Madison writes his characters with all senses in mind. You feel, taste and see them as you read his flowing words. Max is a typical teenage boy, filled with angst and a darkness that he carries so deep inside–it affects his days in many ways. He meets two girls on the island that he immediately feels intense feelings for. Your everyday sweet girl-next-door Samantha and the reclusive hauntingly beautiful Asia–a water wielding girl who’s moods control the weather. Max finds himself in major trouble as he is torn between the two beauties. Others aren’t so happy with his choice in women and the dangers that swirl and grow around him intensify as he tries to make a decision between the two and risks his own life in the meantime because of it. I thoroughly enjoyed this book; it was intense, dramatic, enticing and sucked you in with every word. 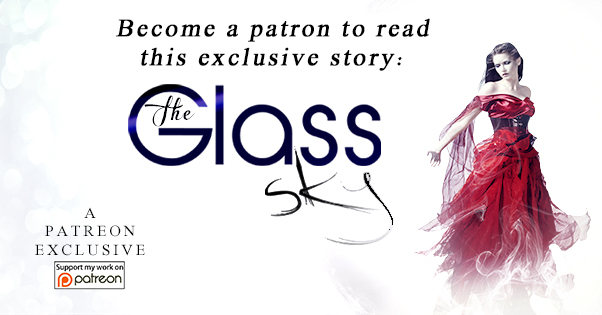 Magical storytelling that will keep you up reading to the last drop. Madison also has a soundtrack to this book and highly encourages one to listen and read at the same time. This is something I do not do, but I did listen to each track, which are listed in front of each chapter, before reading the chapters themselves to capture the mood that was meant for them. An amazing musical ride, don’t miss this. I read an originally self-published version of Ember. 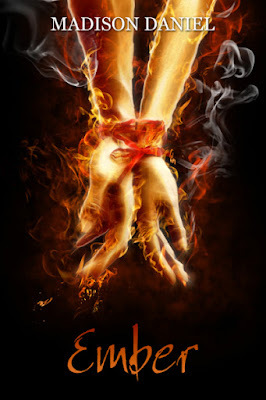 Ember will be re-released in March of 2012 with Crushing Hearts and Black Butterfly Publishing. 5 out of 5 Stars!!!! Can't wait to get my copy! !